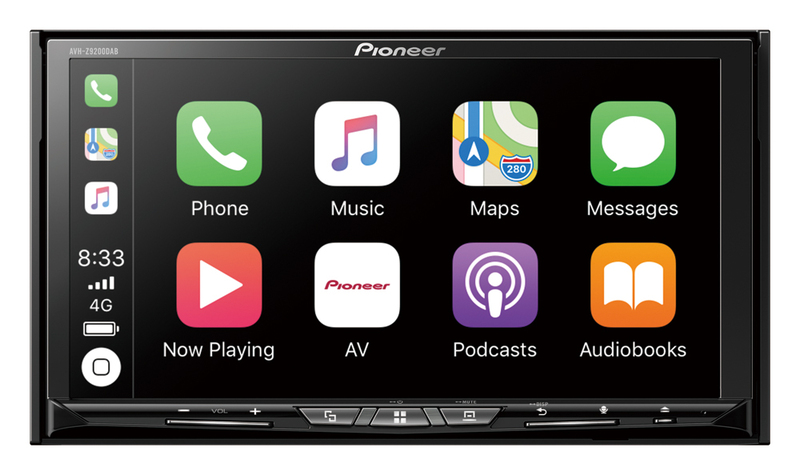 The NEW Pioneer Head unit with wireless technology is in stock now. Check out the AVH-Z9200DAB. BDL Car Stereo have 3 month Lay-bys & 6 month Interest Free terms available to approved customers. Also, if you can't decide on a present for friends and family, gift vouchers are available with your choice of amount (valid for 6 months).